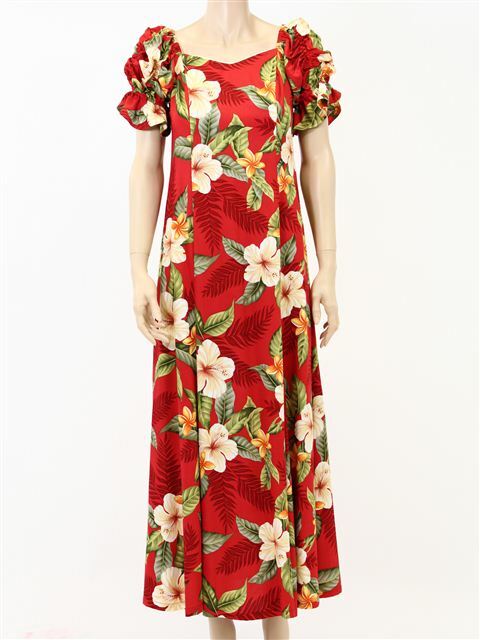 Elegant muu muu style dress! - Great for stage costume and parties! This item is very lovely. However it is not proportionate to my size. The top is very small while the bottom is a little large. It just does not fit.